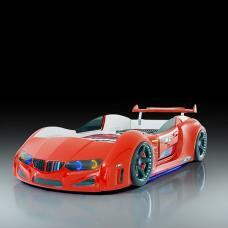 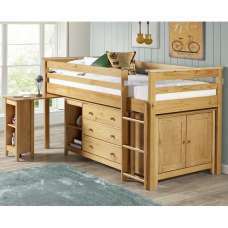 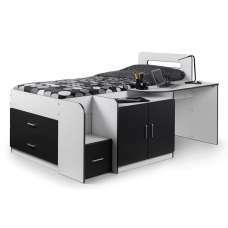 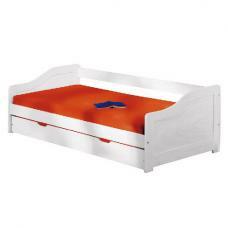 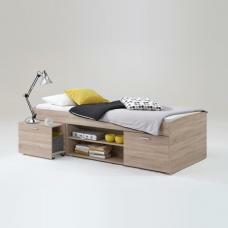 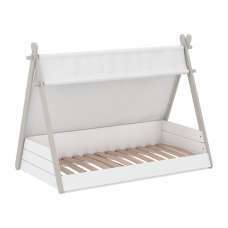 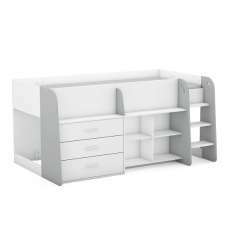 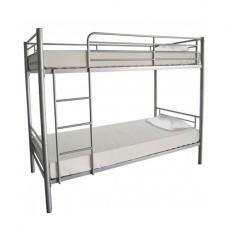 Ulli is a real multi talent two beds in one and three drawers which provide plenty of stowing place. 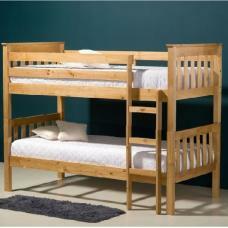 Practical in bedrooms for guests or teenagers - who love bringing friends to sleep over. 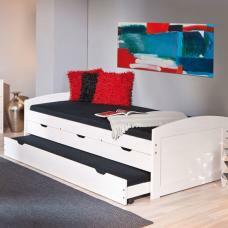 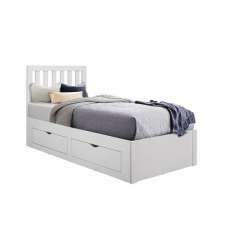 Bed made of solid wood with a white washed finishing.